Sage negative vibes away with this cute little sage pin that you can carry everywhere! 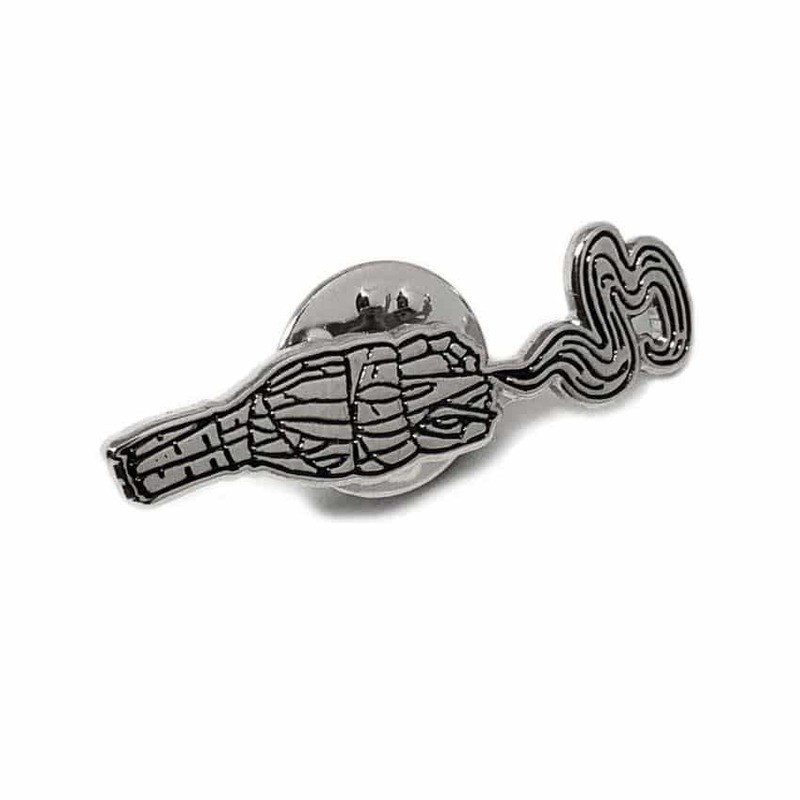 Limited edition pin by Mysticum Luna. 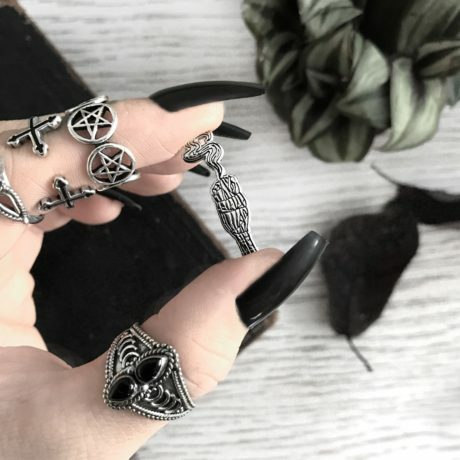 Unique item by British indie brand Mysticum Luna.